Long time since my last post on this blog. Will try to write more often from now on. As over the years Korea is getting more popular overseas thanks to dramas, K-pop, and Korean electronics, there are more foreigners interested in Korean pop culture, and of course, Korean fashion. For those looking for Korean fashion and culture, I would like to recommend SeoulMate Style, one of the most original online fashion stores I've ever seen. SeoulMate Style, or briefly SMS, aims to combine fashion and culture, and instead of simply displaying apparel as other online stores do, SMS displays its products in the context of Seoul's most famous shopping areas, and their specific style. More specifically, SMS has separate collections for business wear representative for Gangnam, casual wear like in the shopping streets around Ewha University, and ellegant wear like the ones from Dongdaemun's shopping malls. Besides all this, SeoulMate Style has special categories dedicated for jewelries and other fashion items from K-pop and K-dramas! I guess these must be really popular with Korean pop culture enthusiasts. Check out SeoulMate Style now, and enjoy Korean fashion! download my brother's new album !! 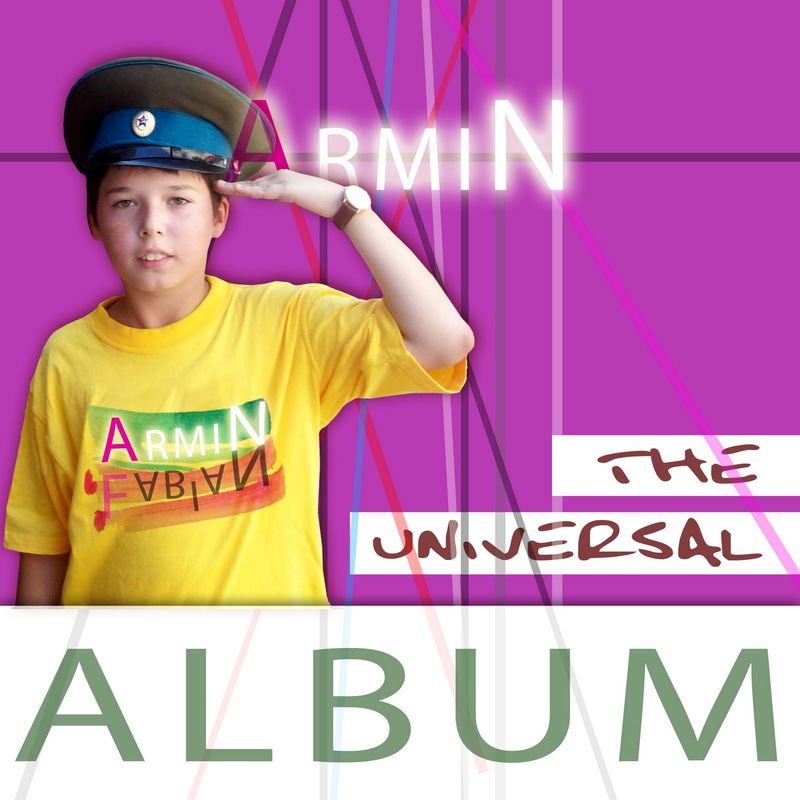 My brother, Armin, finished his second electro-noise album, entitled "Universal Album." You can download it for free at this link. Looking through the net a few days ago, I found myself mentioned in an article on the blog of the official website of S. Korea (www.korea.net). Last summer I won a prize for a photo essay about Busan, and I was also included in an article about the competition. You can find the entire article at this link. You can find some of the photos that I submitted for the competition at this link. 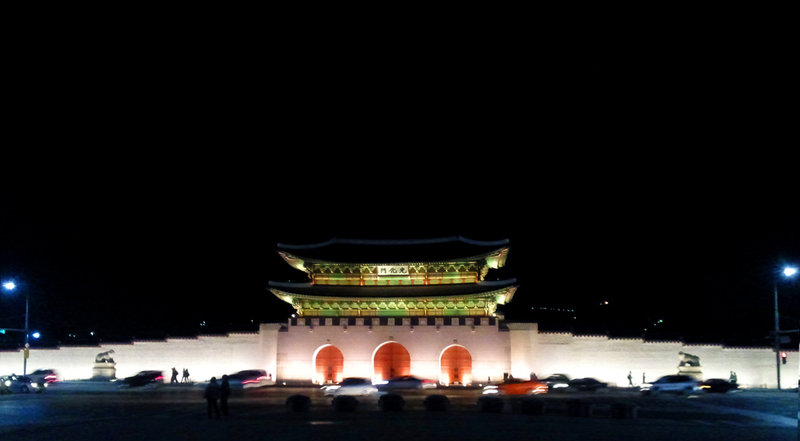 Seoul at Night - Gwanghwamun gate. 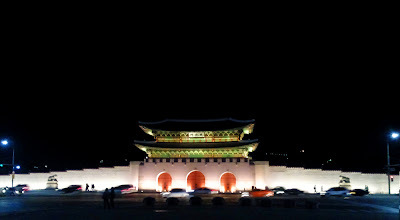 The newly renovated main gate of Gyeongbokgung Palace. 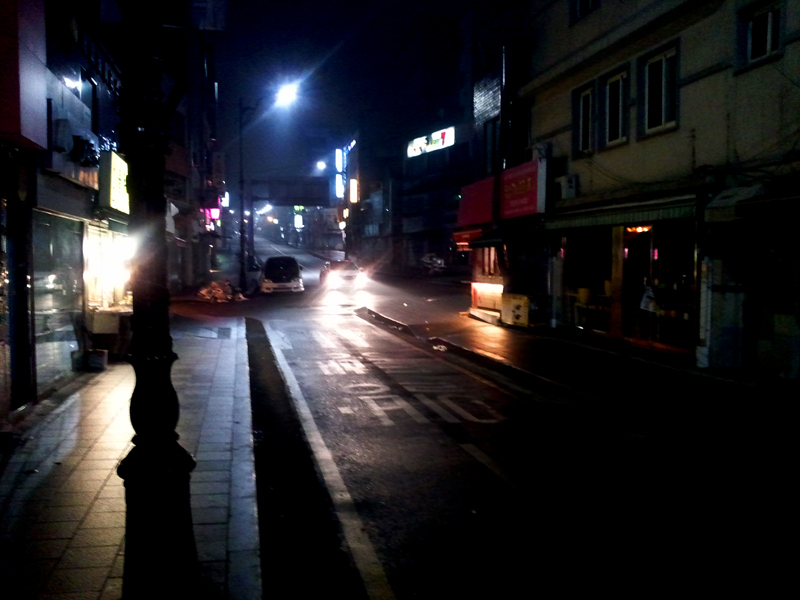 Seoul at Night - February 2011, freezing cold at 6 AM. Seoul, the dynamic city full of life, one of the most crowded cities in the world, has its moments of silence. Although one must know were to go to find silence in this metropolis, an early walk over the bridges of the Han River provides a meditative, fresh winter morning. The songs keep on shuffling on my player and European songs keep on alternating with Korean ones. Living and enjoying my time in Korea definitely changed my preferences, and the time I spent here so far had a benefic impact on my personality. Learning Korean language was one of the biggest challenges of my life, but it was also one of the best experiences so far. After graduating in August from Yonsei University’s Korean Language Institute I can say that for me, learning a new language also meant learning a new culture. Seoul at Night - Myong Dong, as empty as it can get. Walking in a straight line through Myeong Dong shopping district is impossible in the afternoon and evenings, due to the hundreds of thousands of happy shoppers. 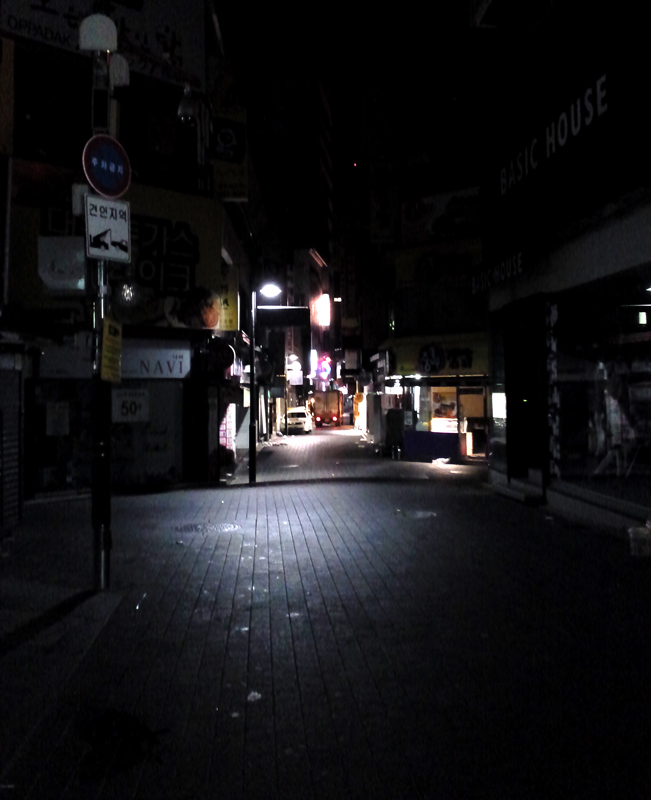 However, a walk at 2 AM unveils a totally weird, empty face of the neighborhood. A graduation ceremony should always be followed by a new enrolment ceremony, and every end is nothing else than a new beginning. Like my grandmother always says, humans learn during their entire lifetime, but still end up dying foolish. I continue to aim higher and since last September I am pursuing a master’s degree in Korean cultural studies at Yonsei University in Seoul. So far, I have mixed impressions, but I assume that the intense program and busy schedule are good indicators showing that Yonsei deserves its reputation as one of Korea’s top universities. I don’t have time to go into deep insights, because I will have to get of the metro at the next station, crushed between thousands of people. I will walk among the other passengers, a tall European wrapped up in Korean fashion items, thinking about novels, art, researches or simply just what to do next. Sometimes, totally engaged in the busy life flow of the metropolis I wonder about where I come from, and where I am heading to. During the last half a year, I didn’t really produce any piece of art, and I don’t regret it, since I am not an artwork factory that should create a certain units per month to keep up with the social tag of an “artist.” I have my excuses. I can say that I’ve been busy. But I must admit that I didn’t really feel like doing any art. Although sometimes I think about it, I am just not in the mood for it. Also, if I don’t have the possibilities to realize my projects as I desire, I will not compromise them. Sooner or later, I will start something new. It is just a question of time. I check my transportation card and I leave the metro station. Rushing up on the escalator. Outside the weather is colder than I expected. This cold reminds me of the atmosphere of the first novel I wrote, about 6 years ago. Since then so many things changed. This year I decided to commit myself more to literature, and I hope that I will have the time and mood to transform my sketches into novels. Sometimes, I feel selfish, and I don’t want to write about the world that I created inside my head, to not share it with anyone. Sometimes, I feel that my writing is too sincere, and it uncovers certain details about myself that I prefer to keep hidden. Sometimes, I am worried about the social consequences that my writings might have. However, probably soon enough I will pick up the challenge and continue writing. I am waiting for the elevator. It came, finally. Press the button for the seventh floor. Going up. I hope I will have more things to say soon. 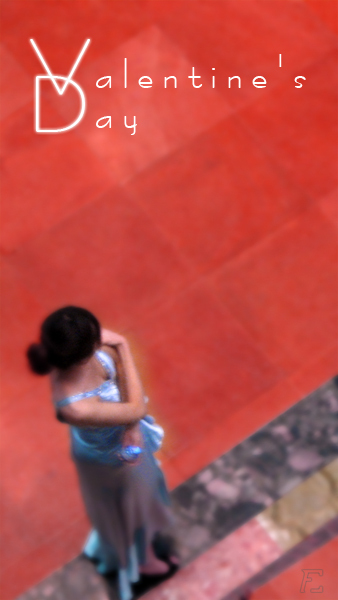 Last week finally I managed to finish my new short novel, called Valentine's Day. For now, it's about 50 pages long and it's written in Romanian. Probably I will post some fragments from the novel after about one month, I still need some time to review it and make some necessary corrections. Later I hope I will manage to make some English translated versions of what I'm writing recently, but probably I will need some help from a native English speaker. As my recent writings try to exploit subjects related to Korean contemporary culture, the novel focuses once again on my female character Lee Seona, also the central figure of my previous work "Circles. Tiny Circles" [Cercuri. Cerculete - 2009]. 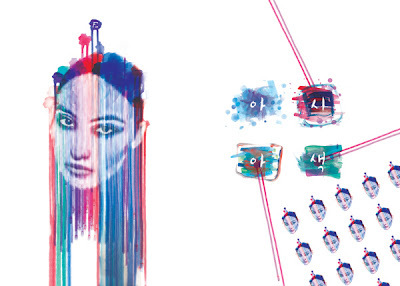 The story tends to be a detailed approach toward the feminine psychology, while it explores the Korean celebrity culture and it's depressing impact upon the celebrity's daily life. Briefly speaking, the novel unveils one day from Seona's daily life, and throughout a series of flashbacks it analyzes her dark intimate backgrounds. Like her fake smile during her fashion photo shooting sessions is in contradiction with her distress, the context of Valentine's Day becomes a paradox while she is facing the huge risks of a public scandal based on her scandalous private life. I'm fine, thanks. And you? 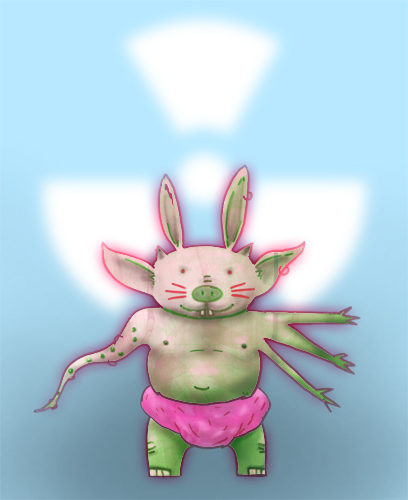 Having fun with my piggy character. Just a sketch that I colored yesterday. 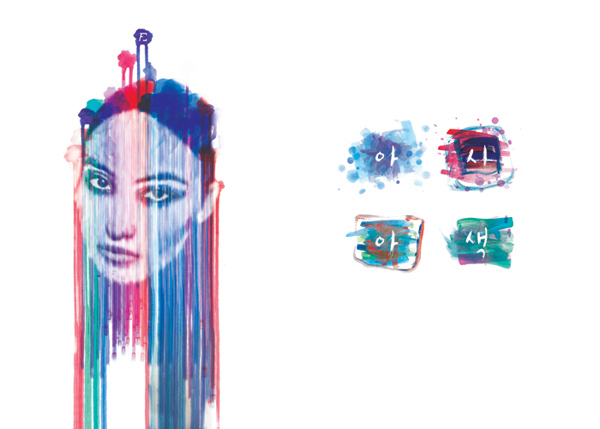 Yesterday I made un update for the website of artist Radu Ciobanu. I uploaded a set of images of his new sculptures, and I made some small changes on the structure of the site. Check out his website here ! See more artworks on my website at the following link !